On Keeping Up with the Kardashians Season 16 Episode 3, the family headed to Bali for a relaxing vacation, but drama followed them everywhere. 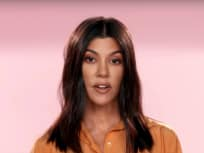 On Keeping Up with the Kardashians Season 16 Episode 2, Kim invited Scott on a trip to New York to show Kourtney that he had made some changes. On Keeping Up with the Kardashians Season 16 Episode 1, Kim's loyalty to her husband became the source of the drama while in Chicago with the family. 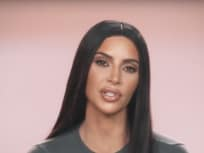 On Keeping Up with the Kardashians Season 15 Episode 16, Kim devoted her time and energy to freeing Alice Johnson from prison. What was her next action? 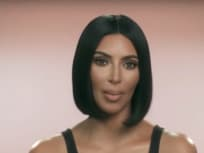 On Keeping Up with the Kardashians Season 15 Episode 15, Kim returned to Paris for the first time since the robbery, but how did she feel about it? 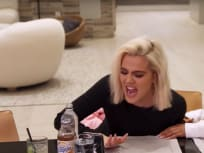 On Keeping Up with the Kardashians Season 15 Episode 14, Khloe and Tristan return to Los Angeles with True, but they had to confront the argument. 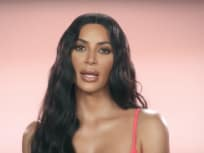 On Keeping Up with the Kardashians Season 15 Episode 13, Kim flipped out when she learned what Tristan did while Khloe was pregnant, but did he apologize? On Keeping Up with the Kardashians Season 15 Episode 12, Khloe went into labor and her friends and family worried when Tristan was MIA. Did he show up? "The Lord & His Lady"
On Keeping Up with the Kardashians Season 15 Episode 10, the Kardashians took on the Jacksons at a charity softball game, while Kris tried to redevelop a building.